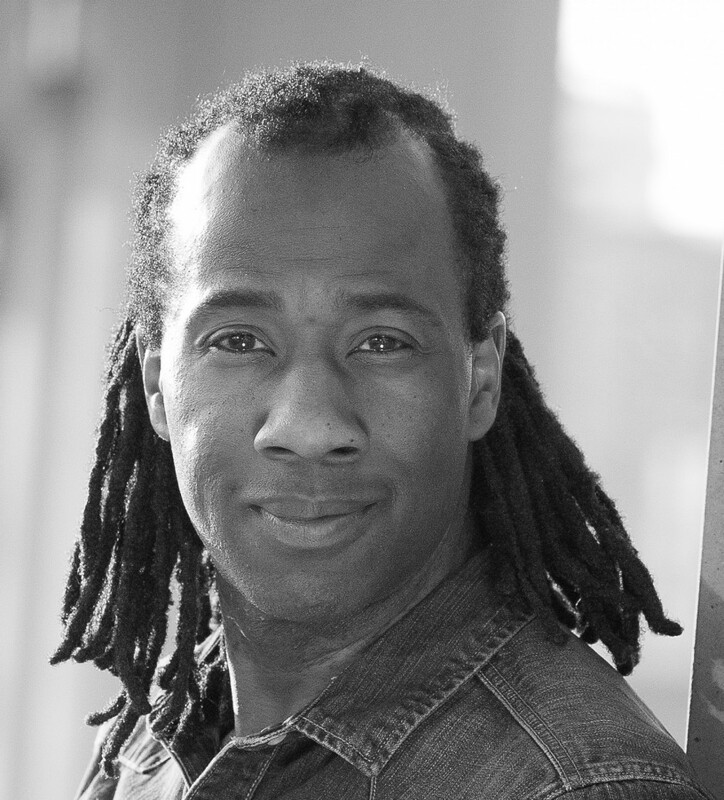 Sid Sloane is an actor, TV and radio presenter, and voiceover artist. He is best known as the energetic and international host of CBeebies, appearing in both the UK and Africa. He also stars in the children’s dressing up adventure series ‘Let’s Play’. As a voice artist Sid’s silky tones can be heard on Radio 4, BBC Schools Radio, voice promos and on CBeebies Radio. Stage appearances include a world premier of ‘Withnail and I’; an open-air tour of Shakespeare’s ‘Macbeth’; a UK tour of ‘The Twits’; Pinter’s ‘The Dumb Waiter’ and ‘The Lion, The Witch and the Wardrobe’ at Cork Opera House, as well as various fantastic pantomime productions. Catch up with Sid’s live theatre tours and events throughout the UK: www.sidsloane.org or facebook.com/sidsloane and follow @sidsloane on twitter.